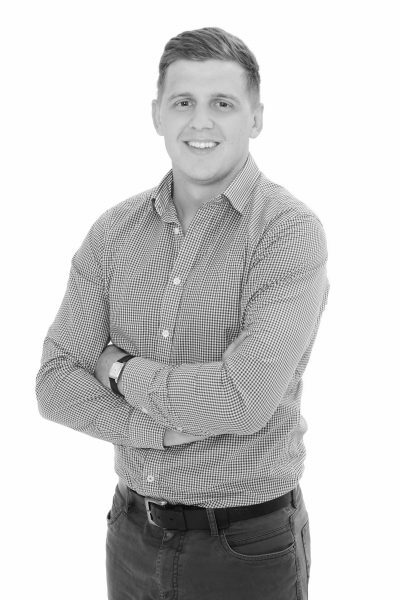 Animal nutrition technology company AB Vista has expanded its GB & Ireland team, with the appointment of Robbie Clay as Sales Manager for southern England and Wales. Robbie will support a network of ruminant customers with best practice advice across the company’s product and technical service portfolio. He brings to the role a range of technical and commercial expertise, including extensive experience in direct-to-farm sales.